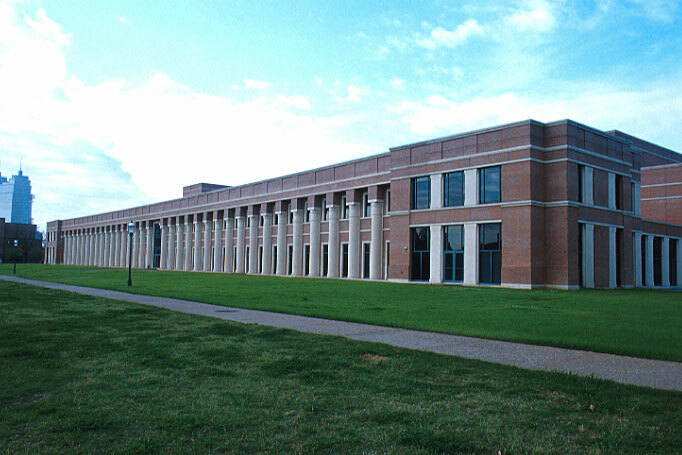 Located on the scenic campus of Rice University, Alice Pratt Brown Hall houses the Shepherd School of Music. 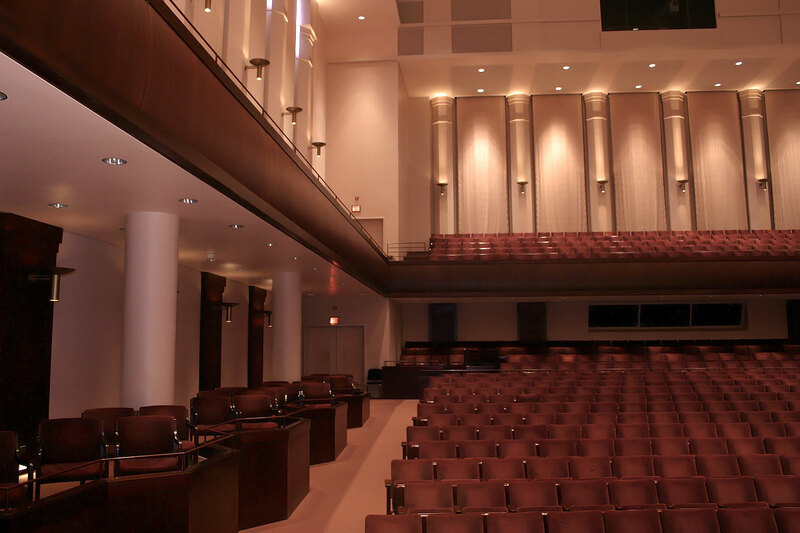 As development manager, Hines worked hand-in-hand with the president of the university and famed architect Ricardo Bofil to seamlessly integrate the design of the 119,952-square-foot building into the existing campus architecture, and conferred with acoustical and theater consultants to create the perfect balance of form and function. 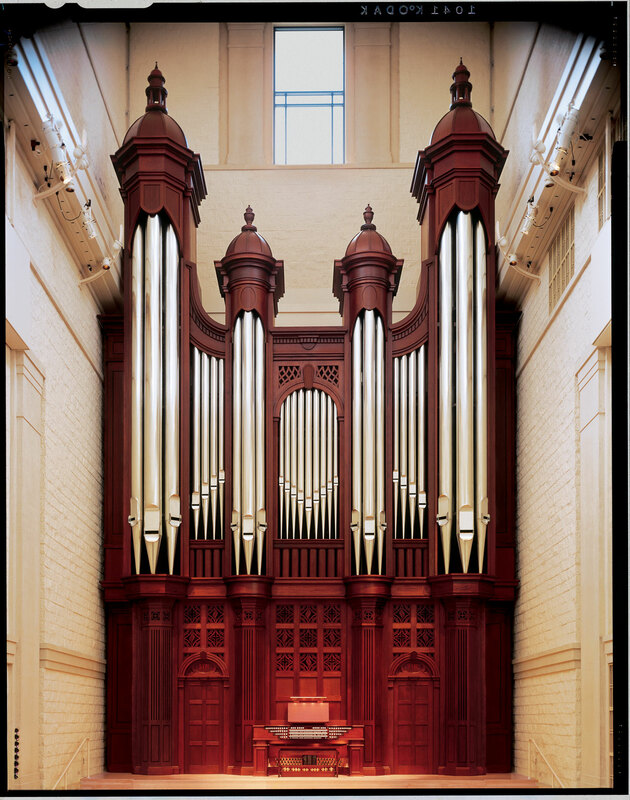 The facility includes a 1,000-seat concert hall, a 250-seat recital hall, the Edythe Bates Old Recital Hall and Grand Organ, an opera studio, 65 practice rooms, seven classrooms, rehearsal and small ensemble spaces, and 54 teaching studios.